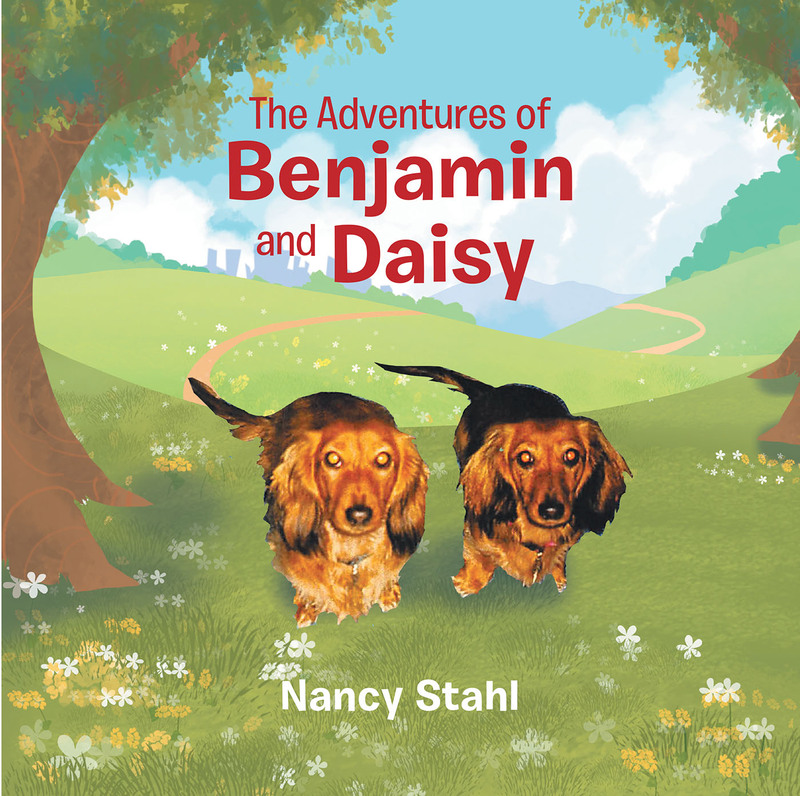 Benjamin and Daisy were real dogs who lived with their mom in New Jersey. They were mini long-haired dachshunds who lived to be sixteen and eighteen years of age. Because of all of the funny experiences of these little ones, their mom was inspired to create the stories you are about to read. Although fictional, they contain many messages. These stories are best read just before bedtime, so the messages within each can gently sink into the subconscious and become part of the recipient's character. It is the writer's wish that many lives may be affected in a positive way. Many of the values within these stories are lacking in society today. As a result, many people have been affected negatively. With awareness, desire, practice, and persistence, a more positive environment can exist which will benefit everyone.